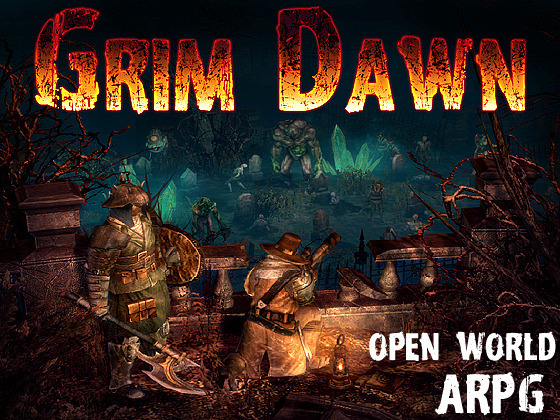 Waaay back in April of 2012 I back a project by Crate Entertainment called Grim Dawn. Later they released the game on Steam Early Access, and they gave everyone who backed it a copy, which was very nice of them. They still are not done with the game (it is only seven guys so I will cut them some slack), but since I had to stop myself from buying Diablo III for Xbox One, I figured I would give it a try. The guys that started Crate Entertainment are the some of the guys that worked on Titian Quest, so they took their ARPG (Action Role Playing Game) know how and applied it to Grim Dawn. Grim Dawn is now on what is called Build 19. Like I said before this is an ARPG, and if you don’t know what that is, just think clicking on monsters until they die. You level up and get more stuff so you can click on the monsters better. You keep doing this until you win. These games are simple yet fun, and after you get a few different skills, you can start to using more strategy. Grim Dawn includes two Acts and a ton of items as well as four playable classes. The classes are: Soldier (Fighter), Demolitionist (Ranged), Occultist (Mage), and Nightblade (Assassin). What is cool is that at level ten you can pick a second class, so you can mix and match what skills you want to fit your desired play style. Plus in effect it brings up the number of classes from four to sixteen. The game takes place in an alternate Victorian era, where humans are almost extinct due to a magical war, and of course only you can destroy the evil beings and save humanity! It is a fun setting, and I like that it allows for guns (not that I use them, I like to hit stuff on the head very hard) and slightly different loot then the average RPG. This game is all about the loot. There may even be too much. Luckily they include an auto-sort button, so I am not always playing Tetris with my items. I like that I am always finding something new though. It keeps it interesting, and really drives the need to search out every corner of the map. The graphics look good, especially the shadowing. ARPGs never really push computers very hard, but this game runs well. The animations are all top notch. I like the over the top doom and gloom. It really works. It is like Diablo’s gory cousin. Limbs and body parts explode all over the place. 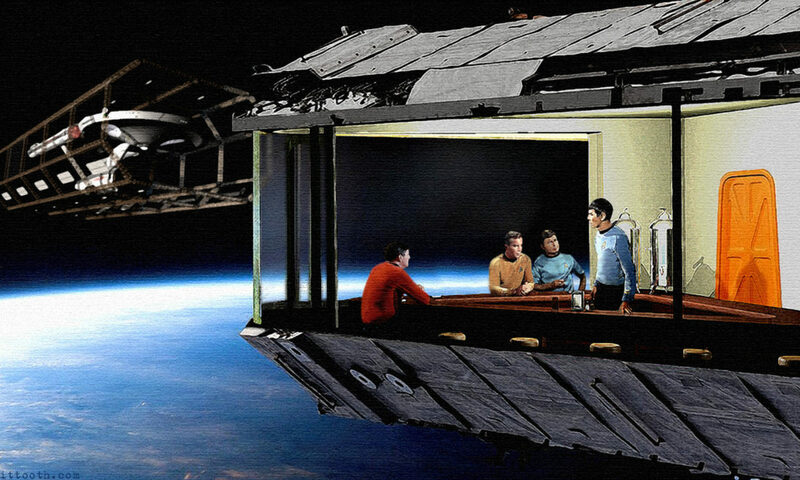 It is pretty great. Considering this game is a ways away from being finished it is amazing how fun it is already. The two current Acts have at least ten hours of play time. Build 20 is right around the corner with multiplayer and Act 3, so it is getting even better. I can’t wait to have even more Grim Dawn to play. If you want to check it out it is $25 on Steam Early Access. Previous PostPrevious Man Of Steel Update! Next PostNext Shmee Can’t Wait To Read The Book Of Life!